Revitol hair removal cream is safe for use on any body part - armpits, eyebrows, upper lips, and legs. This hair removal cream works really well for both men and women. The cream inhibits hair growth, without causing any irritation or side effects. One simple application that absorbs into skin to reveal the smooth skin without any ugly hair. No razor burns, no shaving cuts or red bumps from waxing! 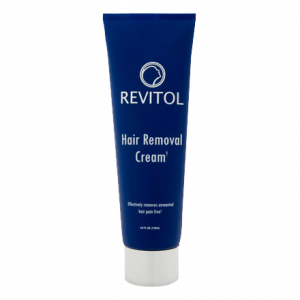 Buy hair removal cream by Revitol and get rid of unwanted hair instantly and painlessly.If you are troubled with unwanted hair growing on your body? And, you still use those painful, unsafe and time-consuming hair removing techniques? Then you should switch to hair removal cream by Revitol. 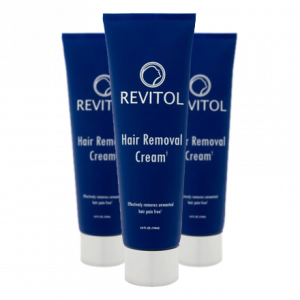 Revitol hair cream is more than just a cream that helps remove unwanted hair. It is a complete skin care product that makes your skin look smoother and even. The active ingredients moisturize the body and even protects it from the free radicals because of anti-oxidants present in the cream. 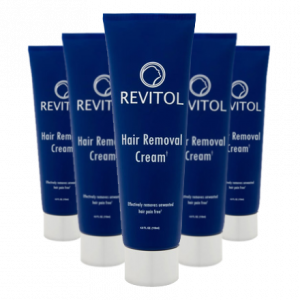 Revitol hair remover hair cream removes hair from the roots and potentially inhibits its regrowth. This makes Revitol cream different from other hair inhibitor creams. It contains bioactive plant extracts that work by getting absorbed into the hair-free follicle and reduces the hair shaft naturally.